Finding the perfect gifts for your grandma can be tricky. 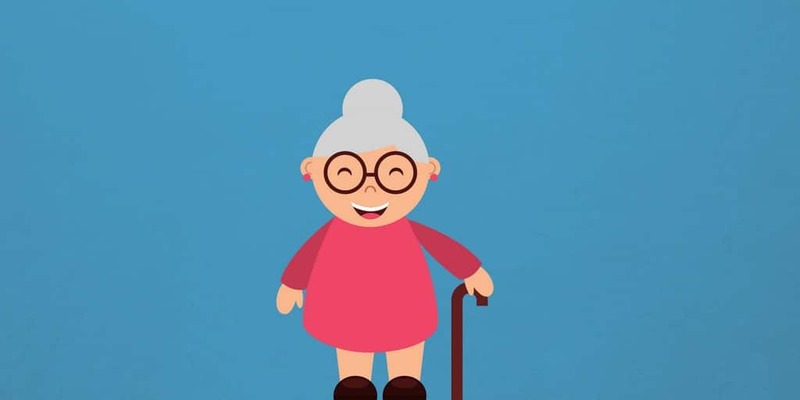 Whether you are looking for gift ideas for mothers day, Christmas or just because she is the best grandma ever, we’ve put together a gift guide with some of the best gifts for grandma. 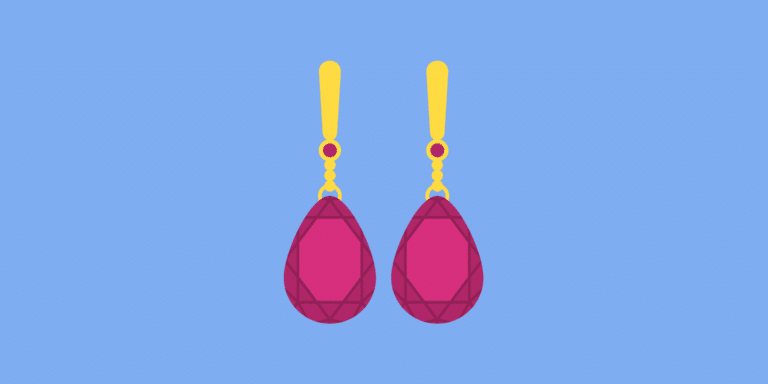 This list of unique gifts so you can find something special even if she is the women who has everything. Breathe In, Breathe Out. Hippocrates once said, “the key to good health rests on having a daily aromatic bath and scented massage.” You might not be Hippocrates, and you might not have time for a massage every day, but you can get a daily dose of aromatherapy with this elegant essential oil diffuser necklace. Its gorgeous design is sleek and practical for emitting small bursts of calming scents. Just add a drop to the felt pad inside the locket to keep peace and serenity close by all day long. Spare her knees and help keep those tools close at hand with this multi-function gardener’s tool bag with a seat. Combining the features of a folding chair with a tool bag, this handy workstation is made of lightweight steel and water-resistant nylon. The bag detaches easily from the frame via hook-and-loop fasteners and has two carrying handles, 21 pockets for different sized tools, and a large catch-all interior. 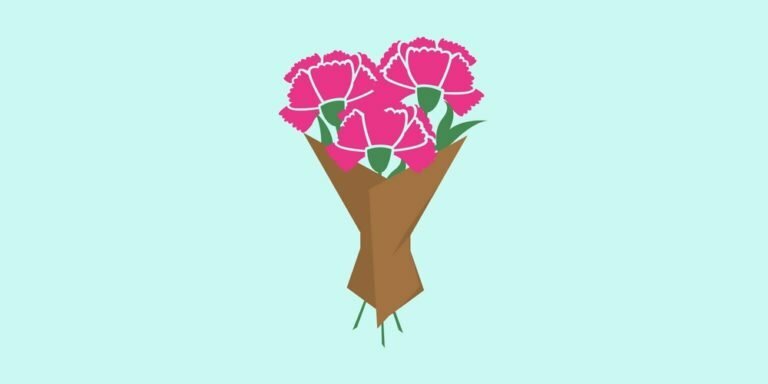 Pair it with pretty garden stakes or fun garden flag for the perfect gift idea to keep grandma’s garden flourishing. A Spot of Tea? 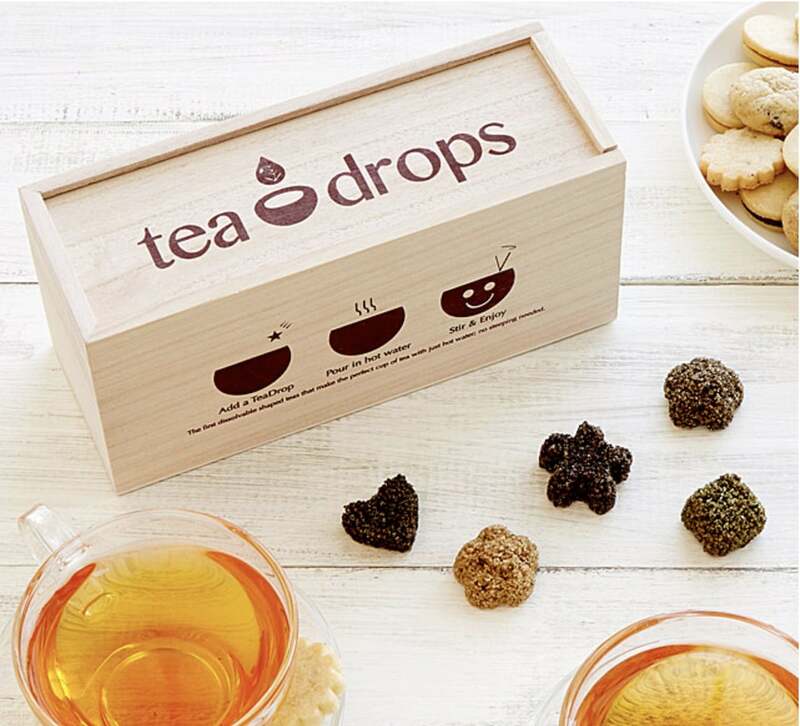 Skip the arsenal of infusers, tools, and tea bags with these dissolvable, shaped tea drops. With nothing more elaborate than a cup and hot water, these organic morsels of finely-sourced tea, sugar, and aromatic spices meld in perfect harmony to create a blissful tea blend that can be enjoyed anytime, anywhere. The sampler set includes five drops each of citrus ginger, vanilla white, rose earl gray, sweet peppermint, and matcha green tea, all in a wooden keepsake box. This personalized kitchen towel is a great gift for grandma!! 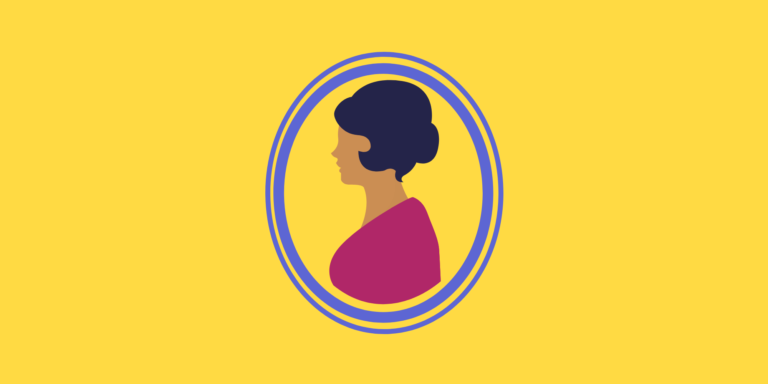 Honor her by printing her favorite family recipe on to a kitchen towel for all to see. Just get hold of a handwritten copy of her favorite family recipe scan and send it over. The recipes are printed directly onto the towel and are designed to stand the test of time and be washed over and over again. It’s easy to mistake a grandmother for a magical creature – after all, she grants wishes and gives kisses! celebrate grandma with this bright and colorful 16 oz. Mug featuring Wand and Rainbow graphics. 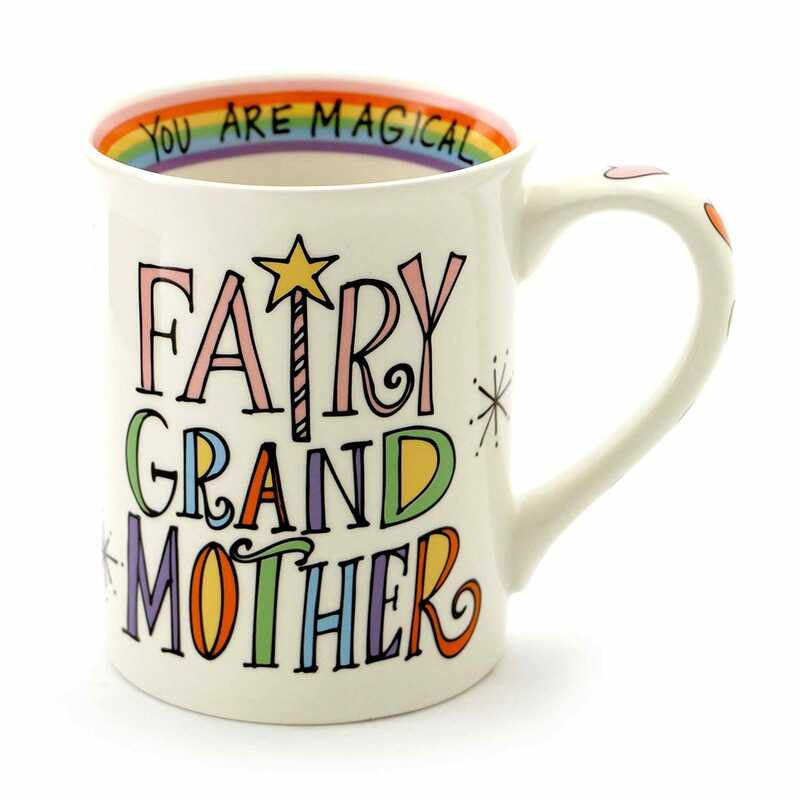 A message inside the mug reads: “you are magical.” high-quality stoneware is dishwasher and microwave safe. Shipped in a decorative gift box. 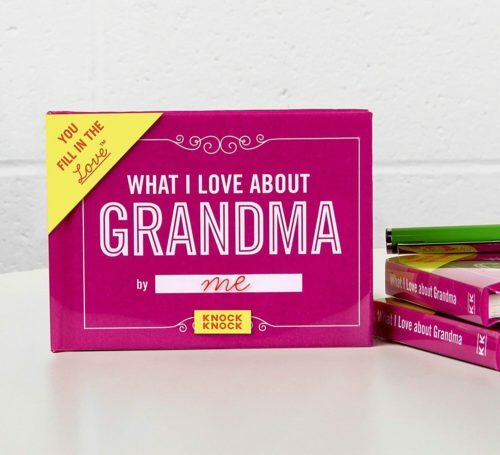 This is the perfect personalized gift for grandma from the kids. 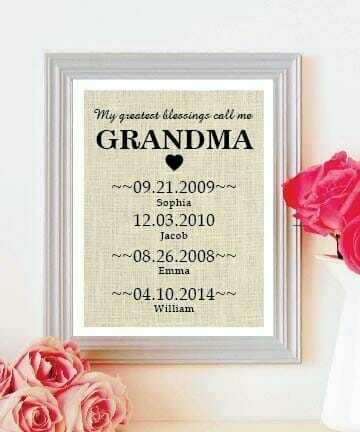 This cute burlap print with the names and birth dates for all her grandchildren is great for any room of her house. It is made from 100% Acid-free, natural burlap and high-quality black ink printing. Frame it in a cool rustic frame for a gorgeous presentation. Great idea for a mothers day gift. Sew Organized. Handmade by Leslie Nieto, this stoneware sewing station is a fetching and functional container for all her sewing implements. Shaped like an oversized spool, the removable lid incorporates loose bobbin storage, a hole to keep scissors handy, and a fabric-covered pincushion in the center to keep pins and needles secure. It’s a go-to caddy for all her sewing essentials, in a beautifully handcrafted package. If you have an Italian grandma, this will surely make her day. Fred and friends sauced up is a pasta-shaped pillow designed to catch the extra spilled sauce before it settles on your stovetop. Made of stain-resistant silicone to preserve the look and the feel of the ravioli design. She will show it off to everyone. 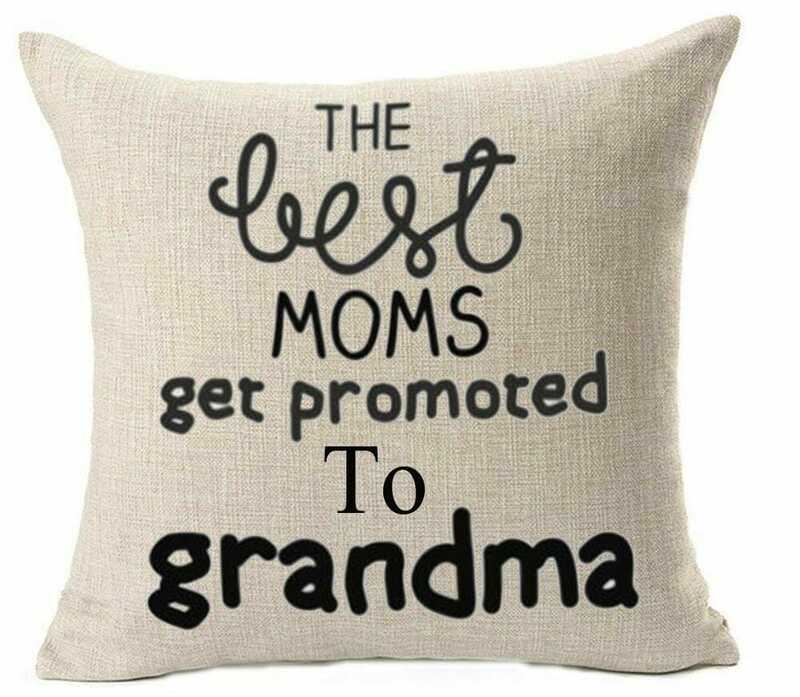 This throw pillow is a great gift for a pregnancy reveal or for a first time grandma. The neutral color will match any room in her house. 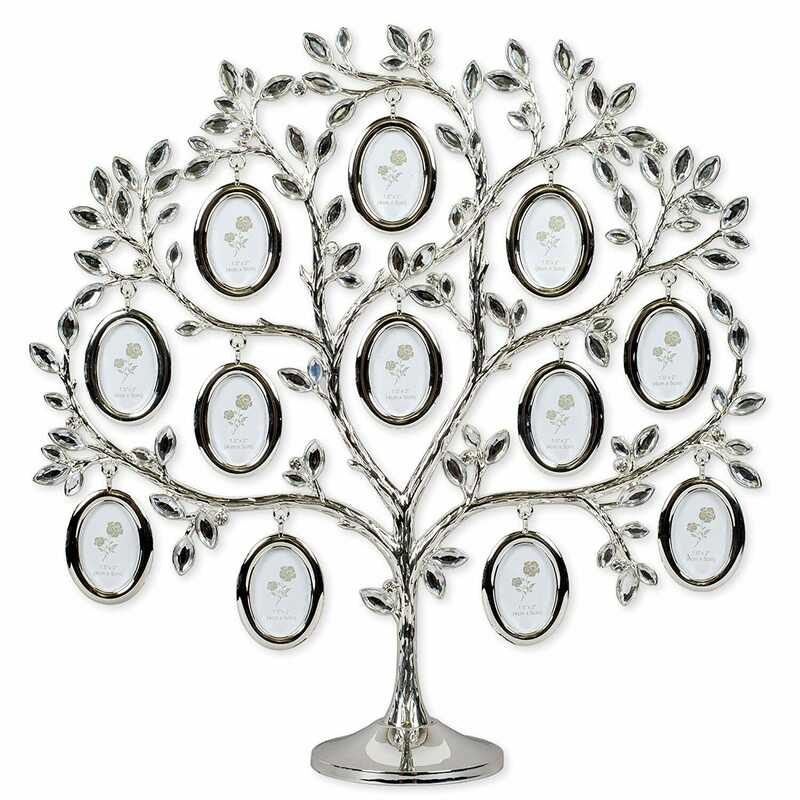 Family Tree Photo Frame is the perfect gift for any occasion. She can proudly hang the frames on the branches and proudly display her family members. If grandma is a little forgetful, this shopping button will be a super helpful gift idea. The Hiku lives in your kitchen, scans barcodes and recognizes your voice – creating a shared shopping list on your phone so you always know what you need. She can use the Hiku shopping list app at any store, and her list is always with her. If she isn’t so tech savvy or doesn’t have a smartphone get her the Smart Shopper to make shopping easier. She just has to record and print the list when she’s ready to head to the store. A grandmother’s eternal love carries on from generation to generation. Associated with Mother Mary, the lily is a virtuous flower that stands for dignity and peace. 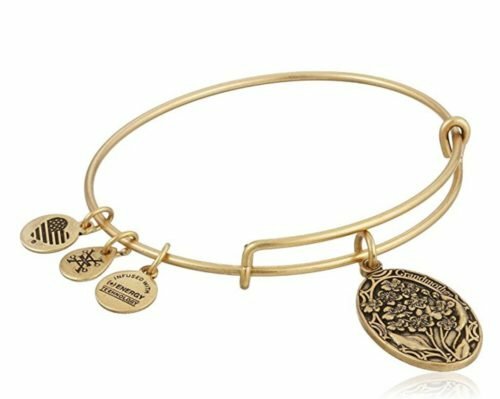 Majestically beautiful, give or wear the Grandmother Charm to pay tribute to the honored matriarch whose pride and calming kindness is infinite. Details: Adjustable sliding clasp allows for a customized fit. Rafaelian Gold finish. It’s always fun to do some at home spa treatments. This easy DIY professional spa quality peel with Alphahydroxy Acids & All Natural Enzymes will be perfect for the grandma who likes some pampering once in a while. This pumpkin mask removes dull, dead skin and dark circles to achieve a fresh, smooth, youthful and even complexion. If she is always in the kitchen making sure everyone belly is full, grandma will love this. 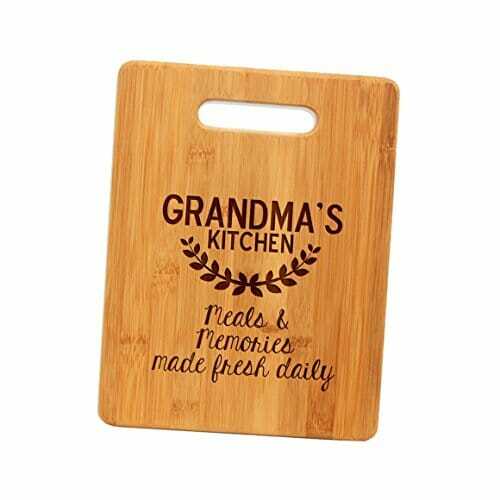 This engraved cutting board is made of bamboo and can be used in the kitchen or hung up as decor (or both) Makes a great birthday gift for grandma. This cart has it all. It has a small seat that folds out when she needs a little break. It has climbing wheels that are specially designed for climbing steps and curbs. The tri-wheels allow you to roll the cart up steps and curbs with ease. The storage bag is made from water repellent material. It includes two side pockets and a rear pocket with a zipper. And the entire cart folds to a compact size for easy storage. She’ll be the coolest chick on the block with this cart. This handmade burlap print is the perfect way to show a long-distance grandma that you are always close in heart! Ideal for many occasions, such as Christmas, birthdays, holidays, and more! This rustic sign is a unique keepsake that can be treasured for years to come! Give grandma the gift of relaxation with this super modern personal humidifier. It uses vibrating sound waves to create a soothing, scented mist. Plus, an optional LED light to enhance the mood with fixed or changing colors. Works with ordinary tap water, plus 2 to 3 drops of essential oil. Ultrasonic vapor technology so no heat or flames. Inspired by natural materials, the natural aroma diffuser provides aromas and mood lighting to create a calm, relaxing environment anywhere. 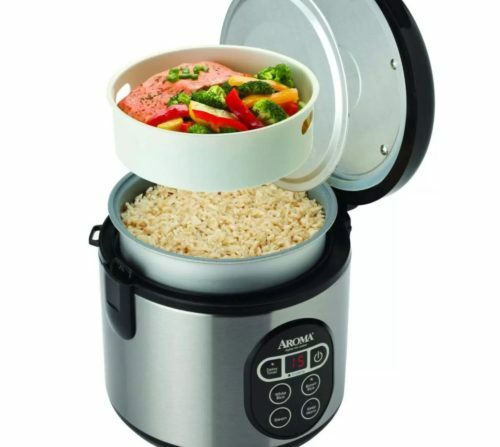 Make cooking delicious and healthy meals simple for grandma with the two in one rice cooker and steamer. The Steam Tray allows for healthy steaming of meats and vegetables, even as rice cooks below! Need rice in a pinch? Save time with the Quick Rice function which cuts cooking time by up to 50%. Hoot, There It Is. As if the owl needed any more help looking like a smarty pants, this wise winged figure wears your glasses when you don’t have to. 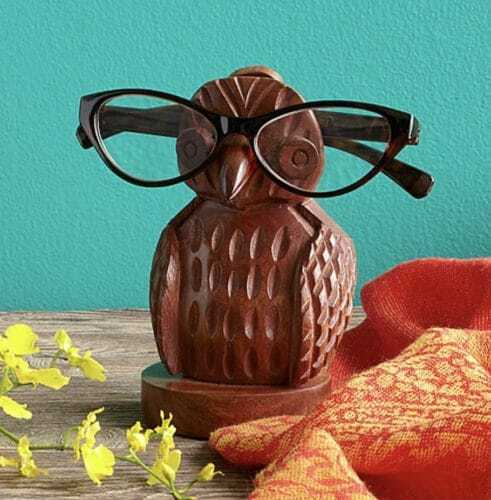 Using a single piece of Sheesham wood, Fair Trade artisans in India’s hand carve the richly finished owl, making him a charming piece of decor on his own or when rocking her signature specs. A small hook in the back keeps your glasses right where you left them, eliminating the daily blurry-eyed search for your favorite frames. Handmade in India. 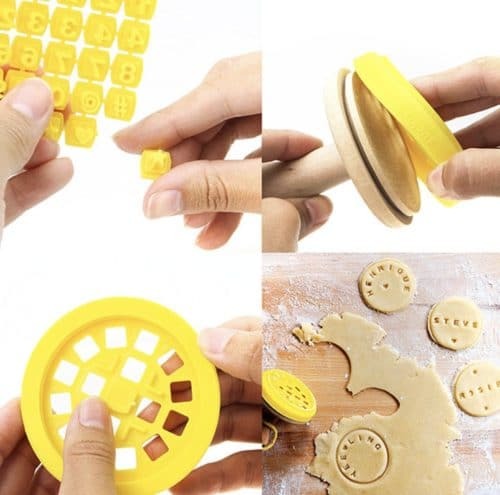 Bringing to mind the cookies Alice ate on her way to Wonderland, these customizable cookie stamps let her make her mark on the dessert table. Interchangeable letters, numbers, and symbols offer endless possibilities for personalized treats–perfect for the avid cookie connoisseur or the once-in-a-blue-moon baker who wants to make sure they get proper credit and attention. The perfect gift idea from the grand kiddies. This little book contains fill-in-the-blank lines to describe why their grandma is the greatest. Just complete each line and voilà: you have a uniquely personal gift Grandmother will read again and again. Make it as sweet, serious, or sentimental as you choose! Commemorate a newsworthy birthday with a collection of the New York Times front pages from each year since their birth, personalized with name and birth date, and preserved in a handsome library binding. Whether it’s a milestone decade or a personally significant number of years, the collection forms a fascinating snapshot of history seen through the lens of your special day. If grandma is always misplacing her stuff, then this is the gift for her. The Tile can be attached to any object she wants to keep track of, such as her car keys, phone, wallet. From her phone, she can always see where your Tile is located and find her stuff. Thier Bluetooth tracking system will find items in a short to medium range distance. 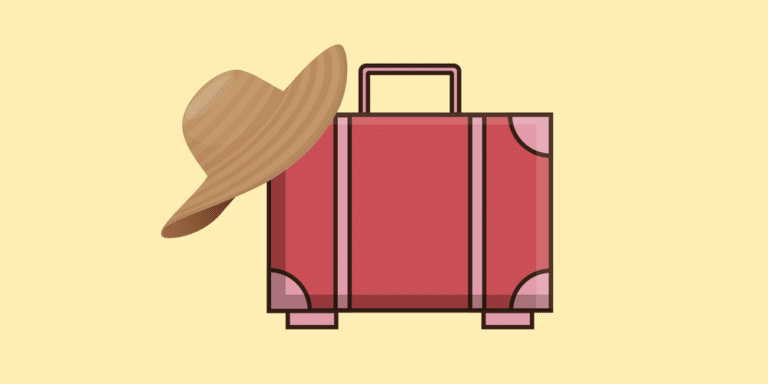 For the longer range, the Tile community’s global network can help find your item. A colorful addition to any garden, this vibrant, hand-blown artisan glass bowl will attract wonderful winged creatures to your yard year round. With a unique design, each hanging bowl can be used as either a birdbath or a bird feeder and will hold up to 3 cups of seed or water. This will keep feathery friends coming day after day to grandmas garden. Making custom perfumes is easy. One does not require any knowledge of fragrances and interaction with them as the fragrances blend well with one another. Unique fragrance system has been developed in such a way that with every new creation, top, middle, and base notes are always balanced ensuring a perfect blend. That means you can find your perfect perfume in just four steps. These gorgeous glass cloches jewelry stands are perfect to protect her favorite pieces and make a beautiful display. Aluminum and brass base with an antique-silver finish under blown-glass cloches. Make it more personal by Monogramming it for grandma. Based on the science that shows that people middle-aged or older who solve word games and brainteasers have a significant cognitive advantage over those who do not. 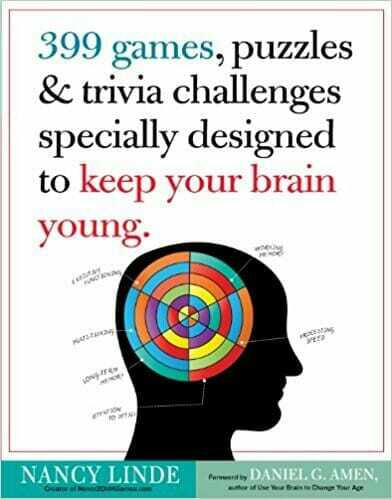 This book is the illustrated game book specifically created to cross-train the brain. This mix of challenges, riddles, and brainteasers—all vetted by a neuroscientist who specializes in aging brains and designed to work the six key areas of cognitive function that are vulnerable in normal aging: long-term memory, working memory, executive functioning, attention to detail, multitasking, and processing speed. The soles of your feet are full of touch-sensing nerves—an estimated 100,000 to 200,000 of them. Made for pampered resting, not walking, these slippers are not only super soft and comfy, but the removable insoles are filled with aromatic lavender buds and thermally conductive flax seeds. In wintertime, heat the insoles up in the microwave, snuggle your toes into their relaxing warmth, and breathe in the heat-enhanced scent of lavender. During the summer, cool them down in the fridge and treat your feet to some sweet heat relief.